Things aren’t kicking off for footwear brand Crocs. The brand has been rejected the permission to protect its iconic design. According to Reuters, the General Court of the European Union has turned down its request to be the sole maker of the quintessential plastic clogs, reasoning that several shoemakers had already distributed similar-looking products before Crocs made the appeal. In the EU, designs can only be safeguarded if they’re new in the market or have “individual character.” Once these designs have been released publicly, “they lose their novelty,” Reuters explained. 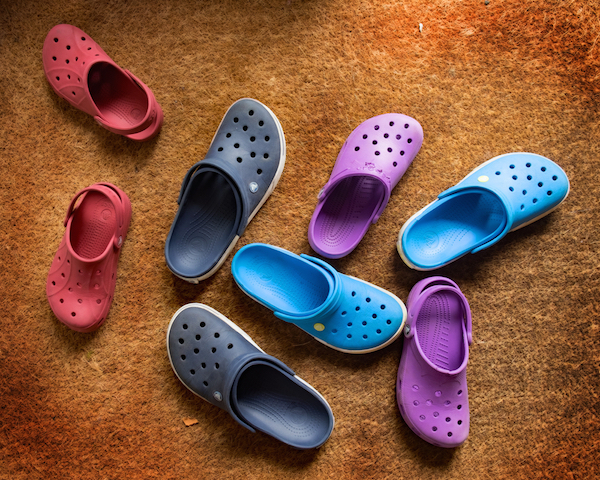 The court said that Crocs launched its footwear long before it made the appeal, so it cannot be granted the right to protect the design. “Crocs failed to demonstrate that the disclosure events established… could not reasonably have become known in the normal course of business to the circles specialized in the sector concerned, operating within the EU,” said the EU General Court. The brand has been given two months to decide if it would like to escalate the case to the European Court of Justice, the region’s highest court.